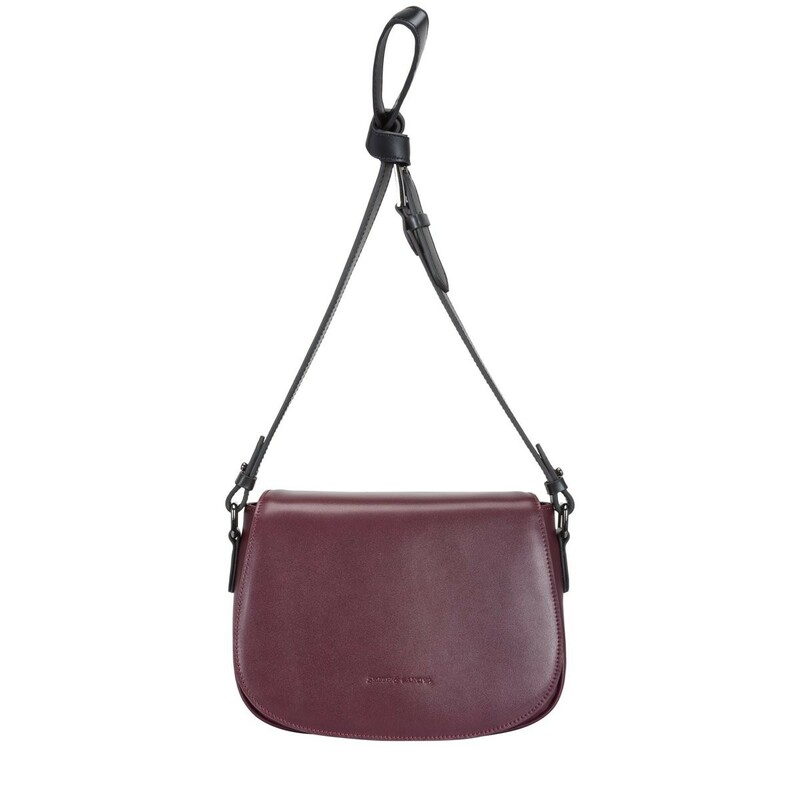 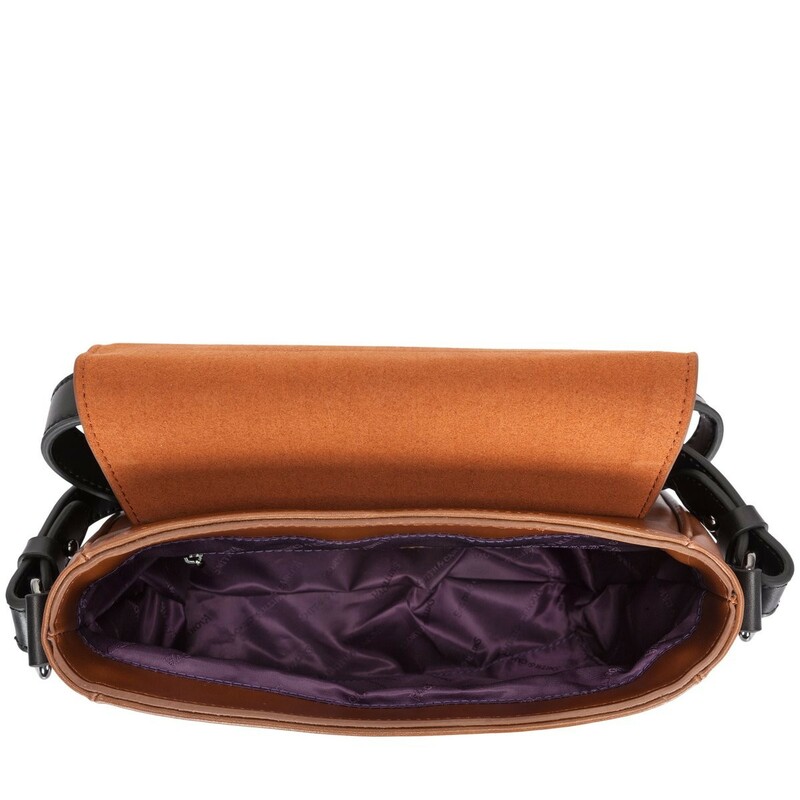 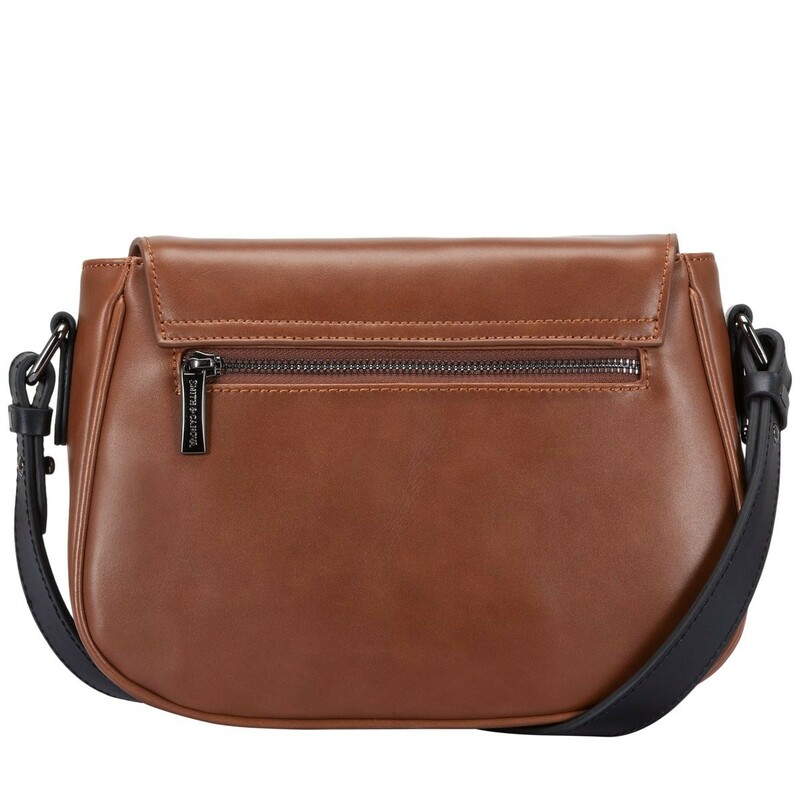 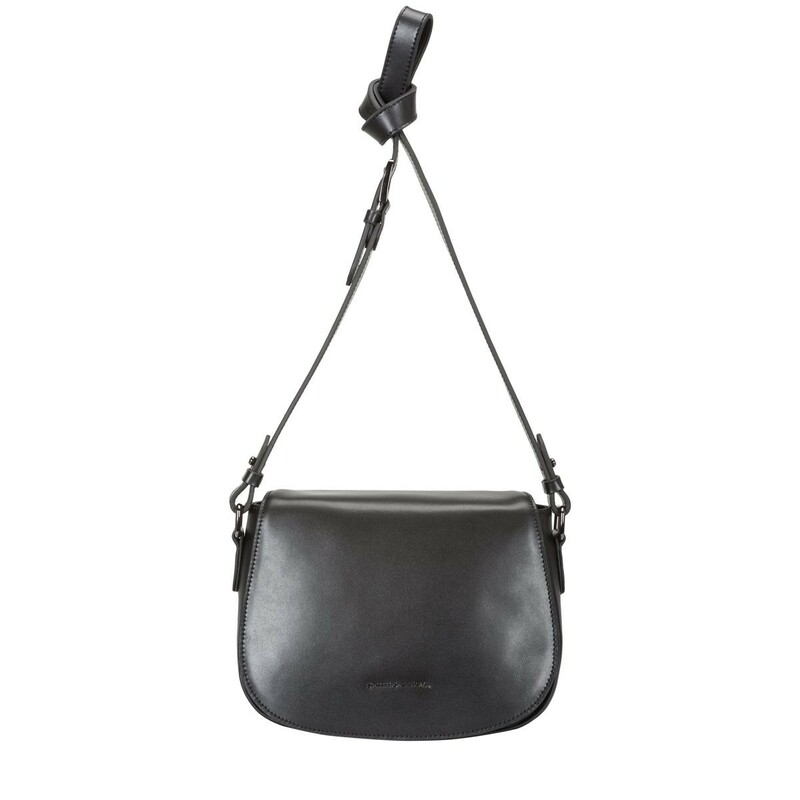 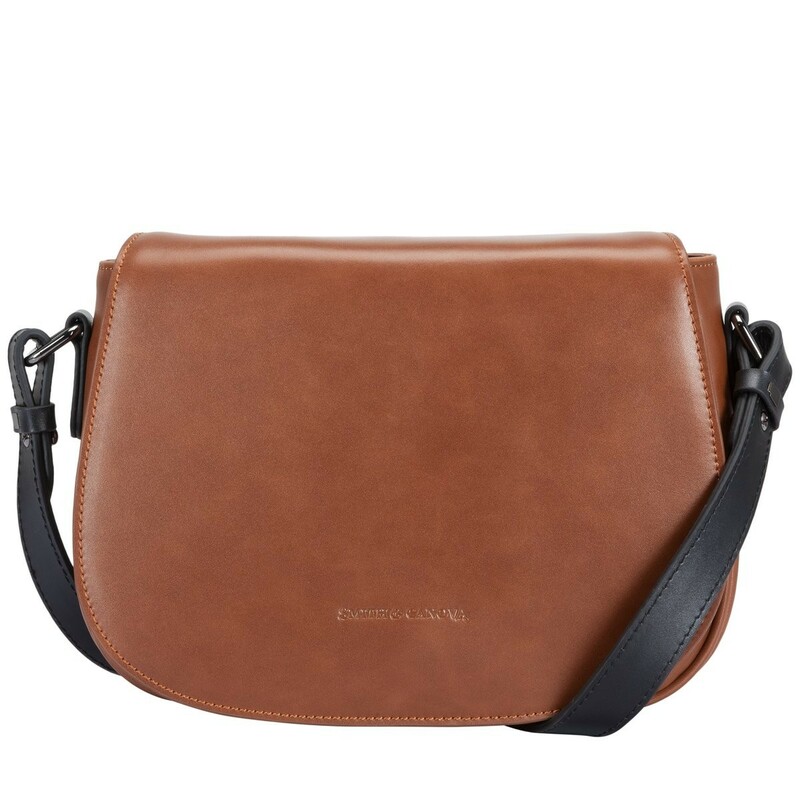 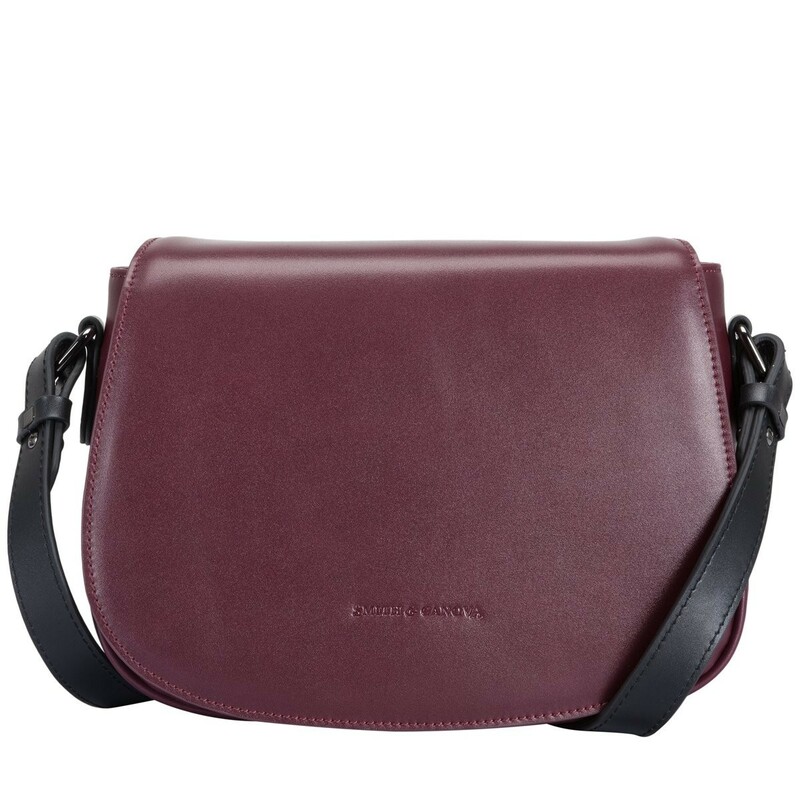 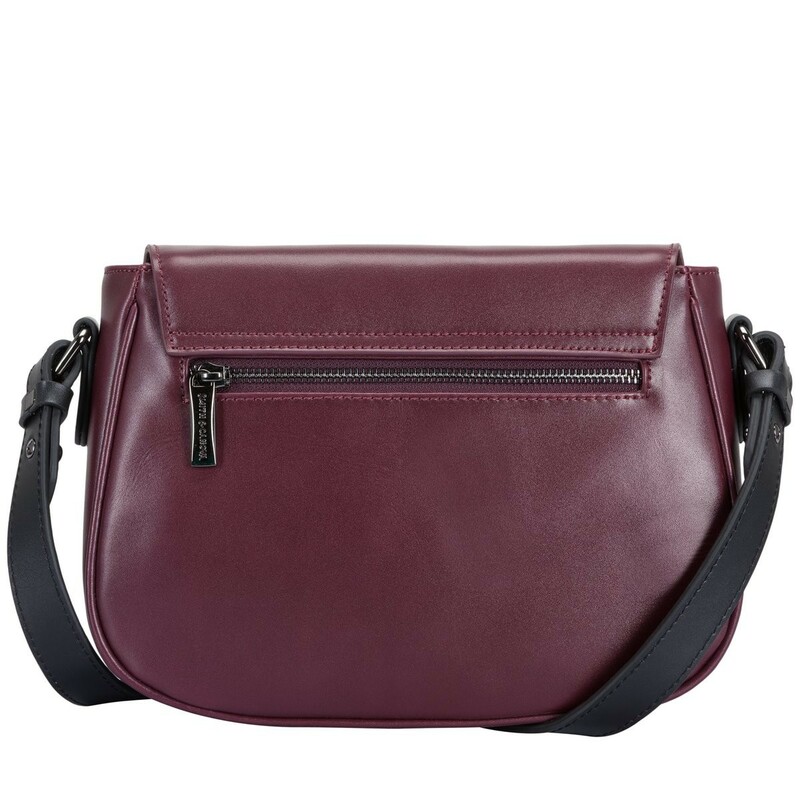 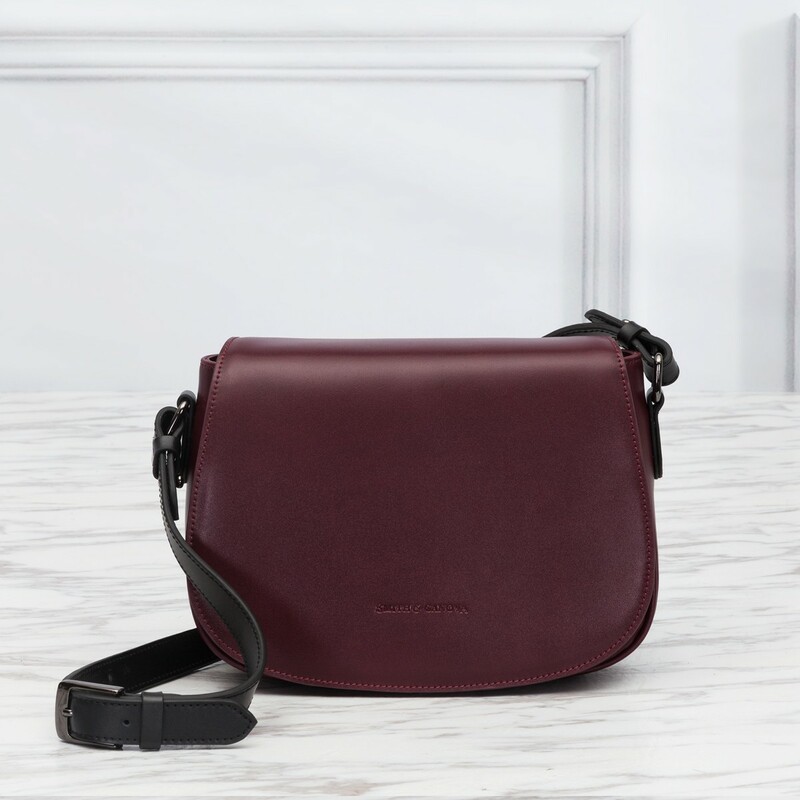 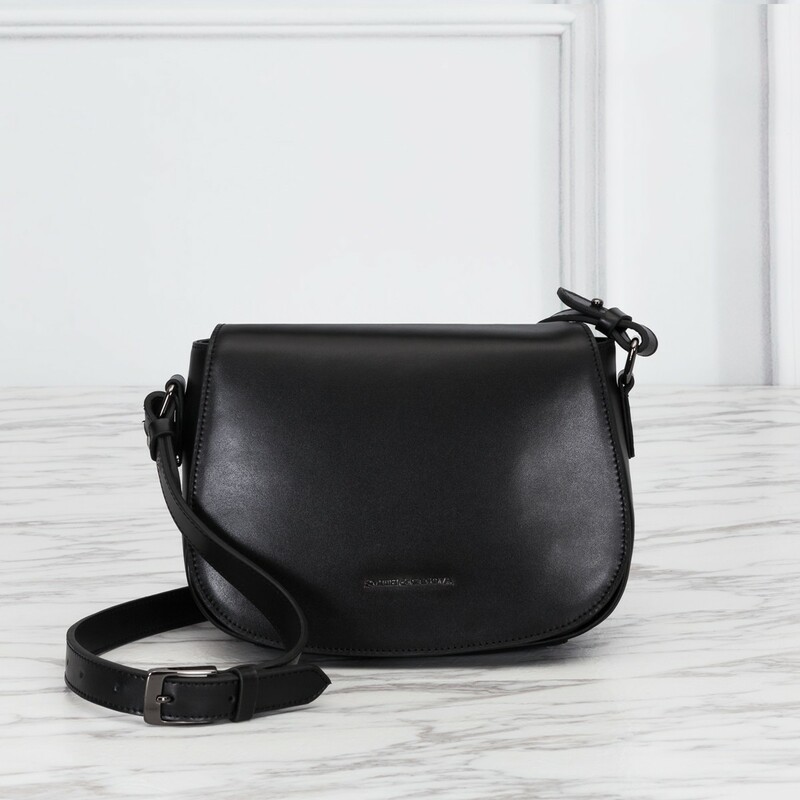 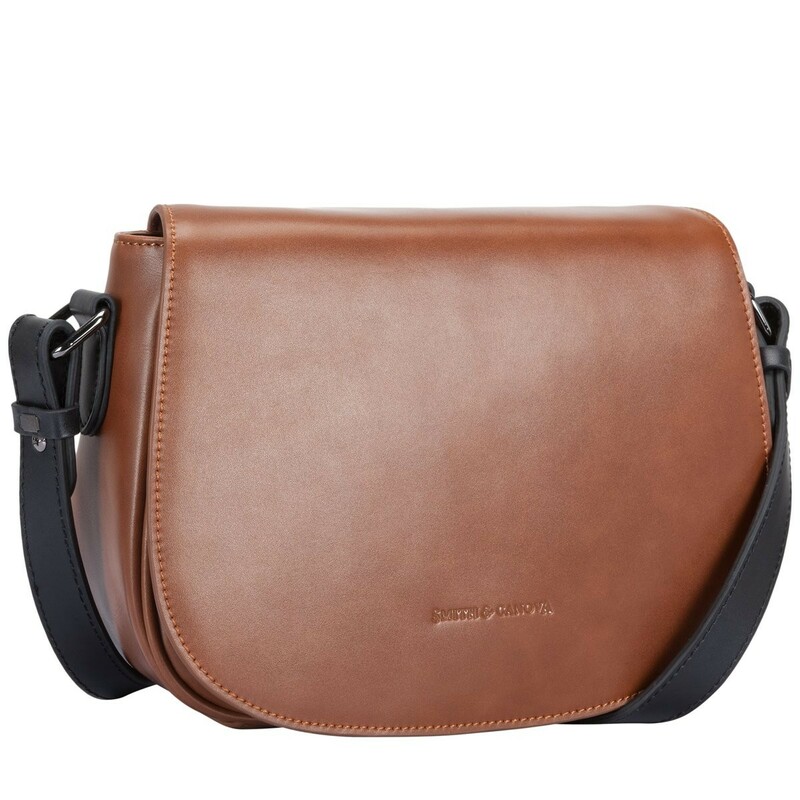 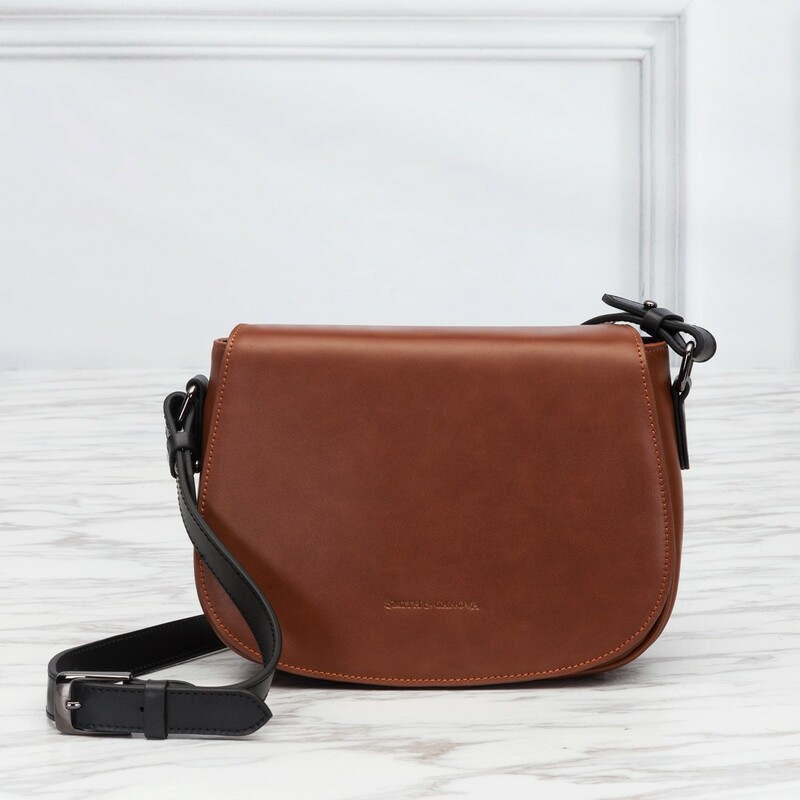 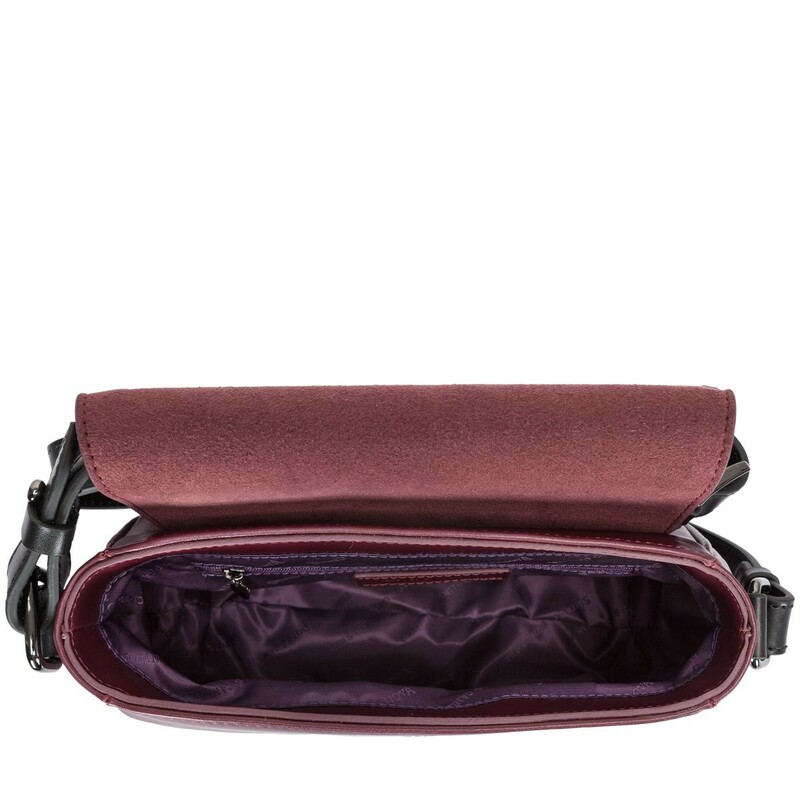 Crafted with smooth leather, this saddle bag is perfect for everyday styling. 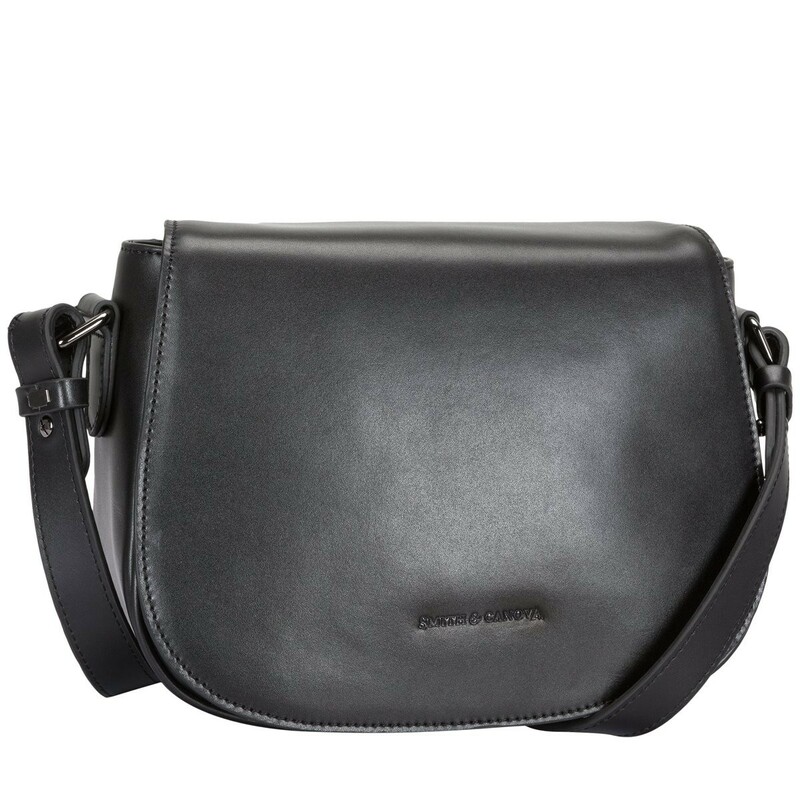 The clean silhouette and minimal design gives it a classic, yet contemporary look. 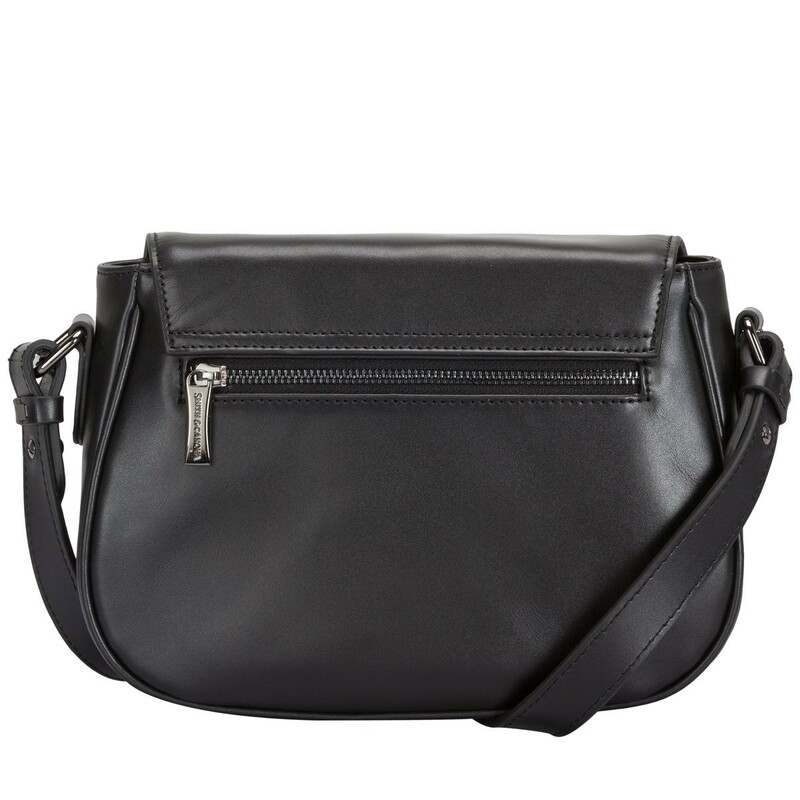 Complete with an adjustable shoulder strap, so you can wear comfortably. 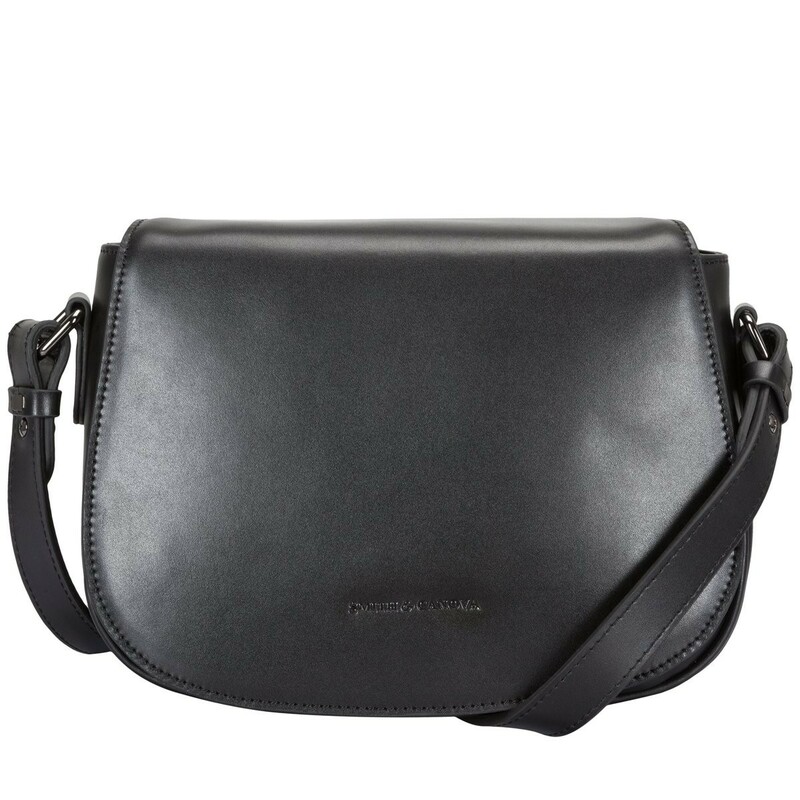 Finished off with the Smith and Canova blind debossed logo.